(1)Rate of ball-becoming up to 70%, have a small amount of returned material, expected, small granularity of returned material, can be re-granulation. 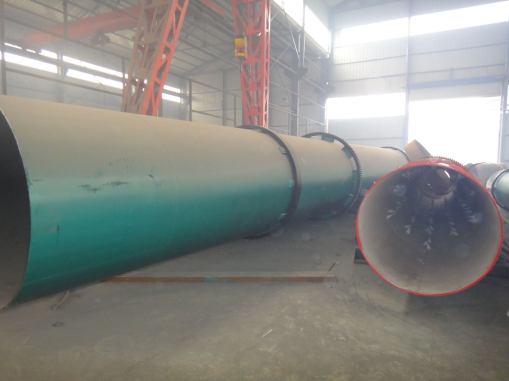 (2)Steam heating, improve material’s temperature, so that have lower moisture when material change into the ball, improve dryness efficiency. 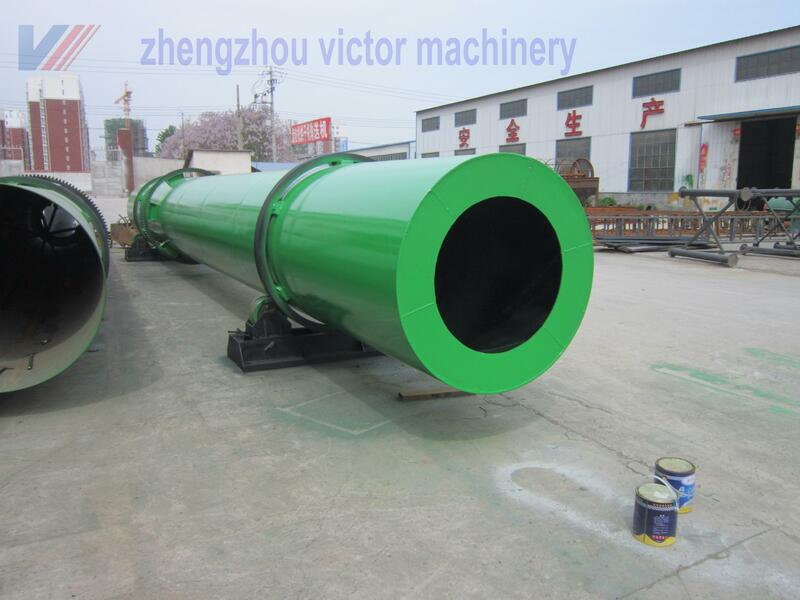 (3)Use rubber plastic for lining, raw materials difficult to stick cylinder, and played the role of anti-corrosion, keep warm. (4)High yield, little power consumption, low maintenancecosts. 4) Wide scope of application. the rotary drum dryer machine can be used for drying granular materials, especially benefit for those materials with big adhesion. 5) the rotary drum dryer has great operating flexibility. The production allows a larger fluctuation range in the output of products, but not influence the quality of product.